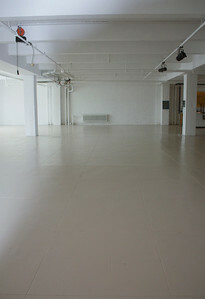 Shop Studios is delighted to offer all art production services to clients with budgets large or small. 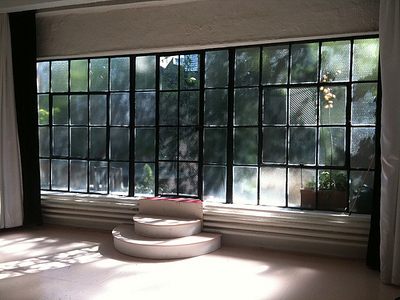 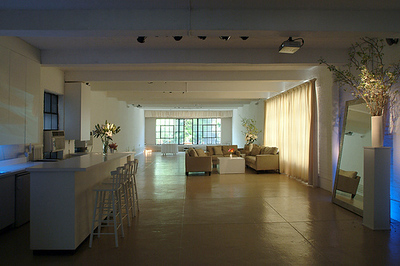 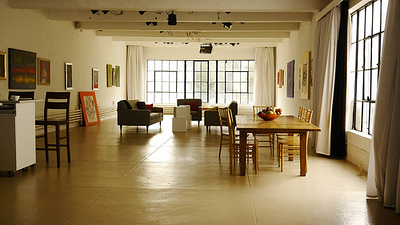 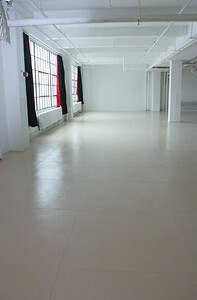 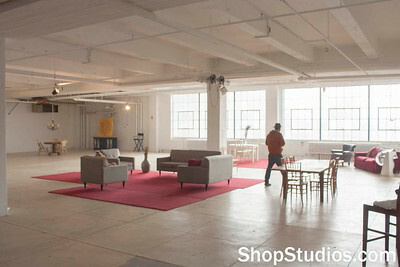 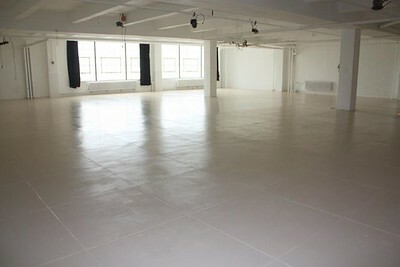 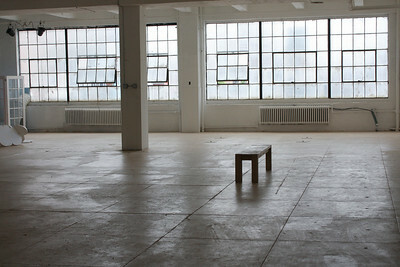 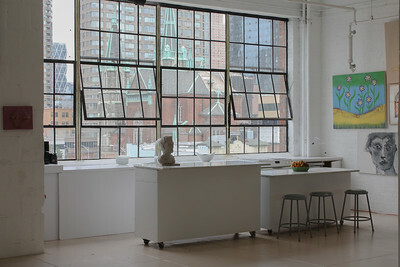 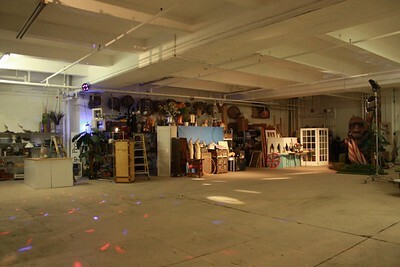 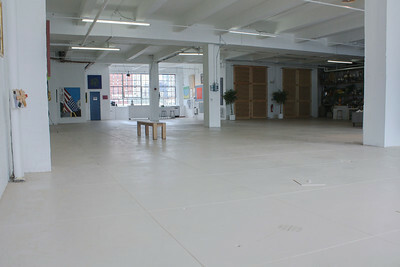 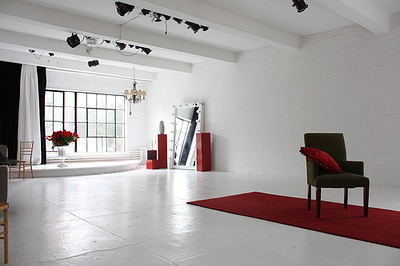 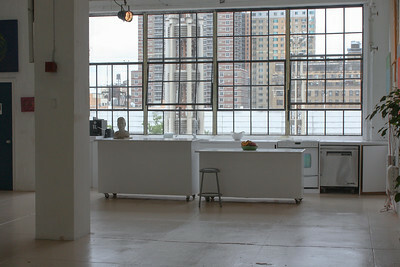 We are an event loft Manhattan studio rental for film, television, photography, and any kind of event imaginable. 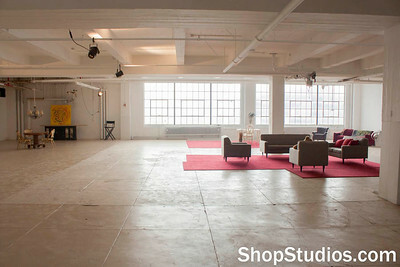 Shop Studios features an in-house art production workshop and prop shop where we can build, create, and fabricate anything you need. 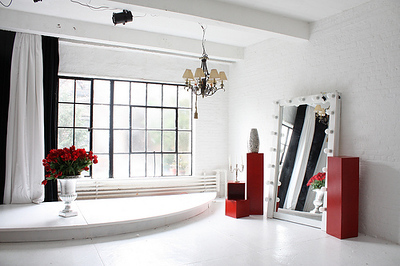 We are artists, production designers, museum exhibition designers, lighting designers, and event designers, fabric stylists, showroom stylists, fashion show producers, freelance creative directors, florists, caterers, cooks, hosts, everything! 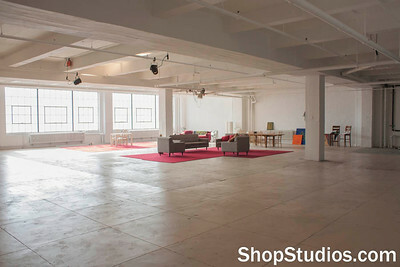 All content ©2016 Shop Studios.